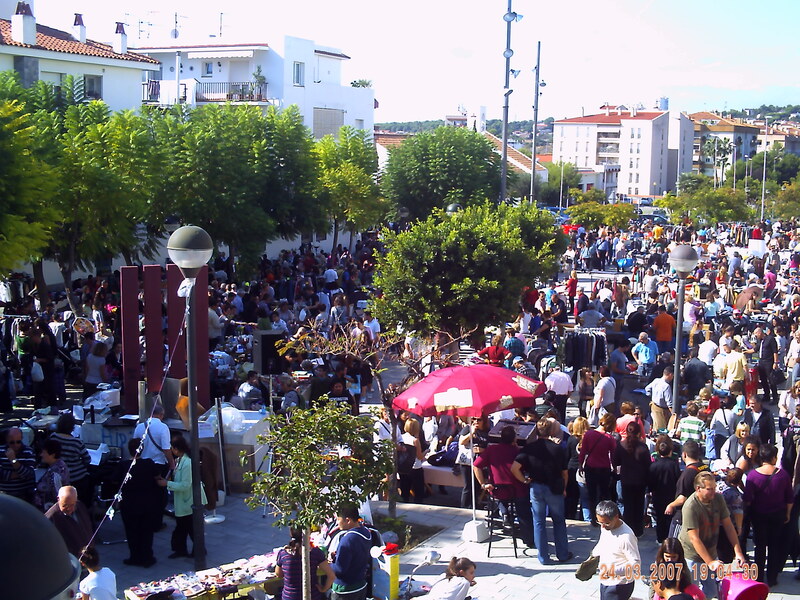 Market for second hand goods in Sitges with often over 130 stalls. 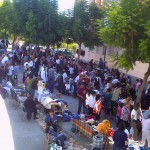 Anyone can register before hand for a spot and sell their old stuff. 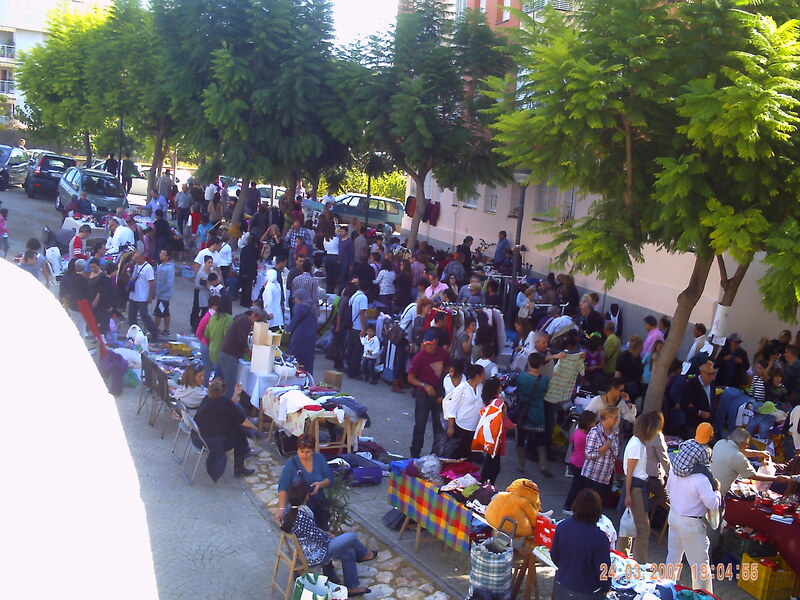 Books, CDs, movies, clothes, games and toys, musical instruments, etc. 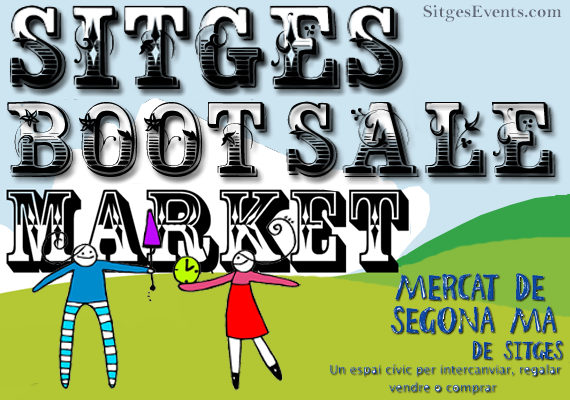 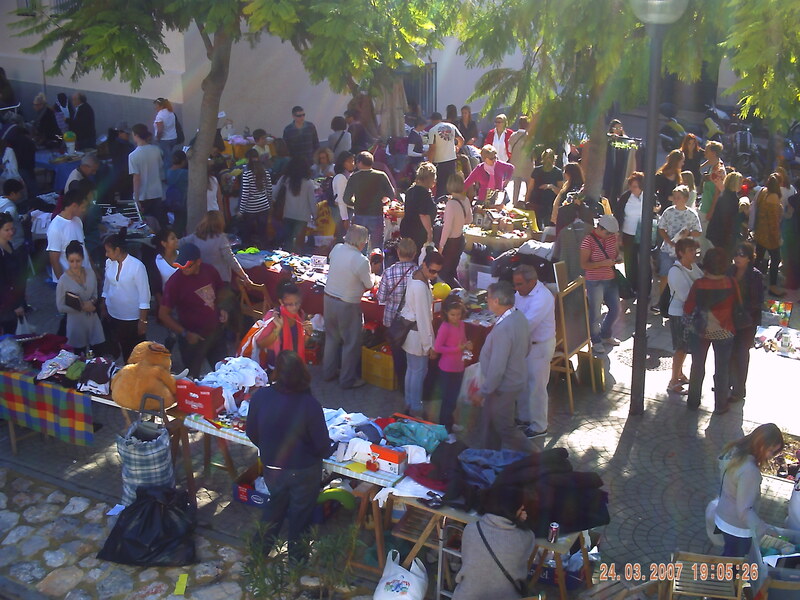 (Anyone who isn’t a registered local pays 10 euros for a stall). 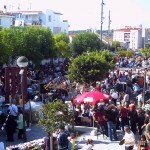 In parallel, the Council offers a table assignment for the 130 first registrations. 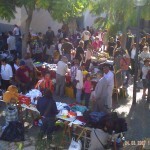 The market is located in the Plaza Catalunya and Batlle Mossèn 10 to 14 hours. 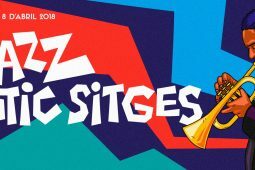 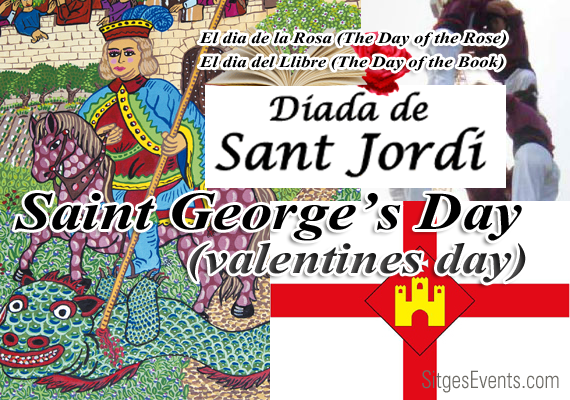 Event categories: General Day Events and Sitges Day Events.